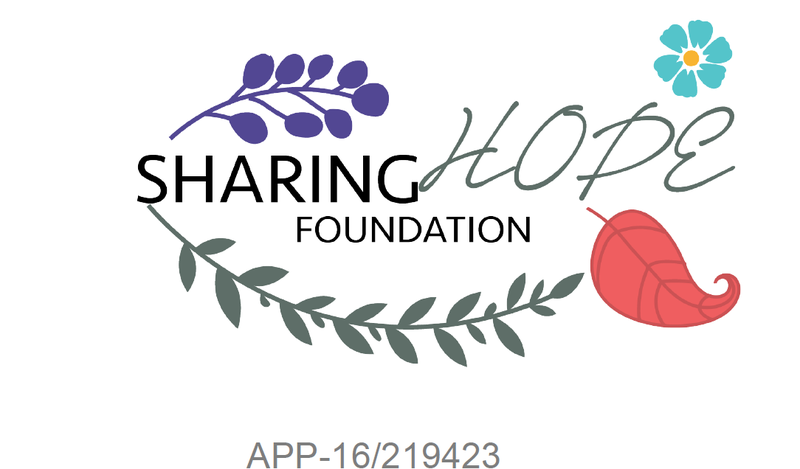 Sharing Hope Foundation presents Hope with Laughter comedy showcase in aid of the Baphumelele Children’s Home Khayelitsha. 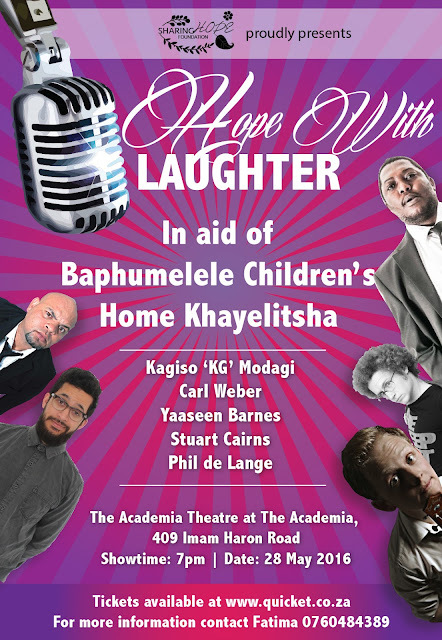 “Baphumelele Children’s Home runs upliftment and community projects aimed at providing much needed help to the dire community of Khayelitsha. Comment below to let me know how you have shared.